State Senator wants to ban lighting up if you have kids under 6 in the car. CLEVELAND, OH (WOIO) - We’ve all heard of the dangers of secondhand smoke, and now an Ohio senator wants to ban smoking in the tight confines of your car if you have passengers under the age of six. 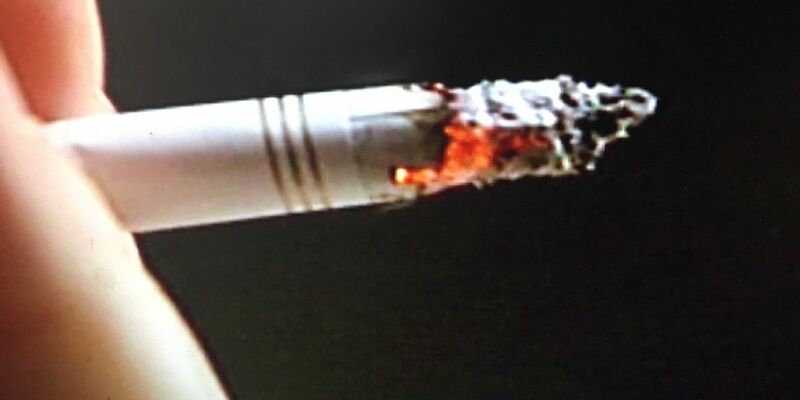 State Senator Tina Maharath, a Democrat who represents District 3 in the Columbus area, said the problem goes way beyond the rights of smokers. “They have to look at it as, this is essentially child abuse, not that their rights as a smoker are being taken away,” she said. The senator wants to protect children who don’t have the chance to make a choice themselves. “Young children are not able to decide for themselves, so if they want to enter a vehicle with a smoker, they’re going to be at the mercy of the driver,” Maharath said. Senate Bill 78 was recently introduced, so there is plenty left to debate before this can become law. Scott Rohler, who is a former smoker, also agreed. “I think it’s a great idea, those kids don’t need to be inhaling that smoke,” he said. There is, however, sure to be plenty of people opposed to further restricting the rights of smokers. The proposed legislation would levy a $500 fine for the first and second offense.